The Champion Within features the powerful and inspiring stories of successful athletes who exemplify what it really means to be a champion. 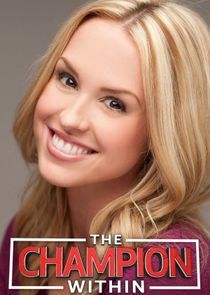 Hosted by Lauren Thompson of Golf Channel's "Morning Drive", The Champion Within introduces audiences to professional and amateur athletes who have overcome obstacles to ultimately achieve transcendent moments in the world of sports. The Champion Within proves that a champion is not only defined by their speed, strength and agility, but also by their grit, resilience and heart. A teenage phenom soars to the top of the figure skating world; a profile on the pride and tradition of Iowa wrestling.